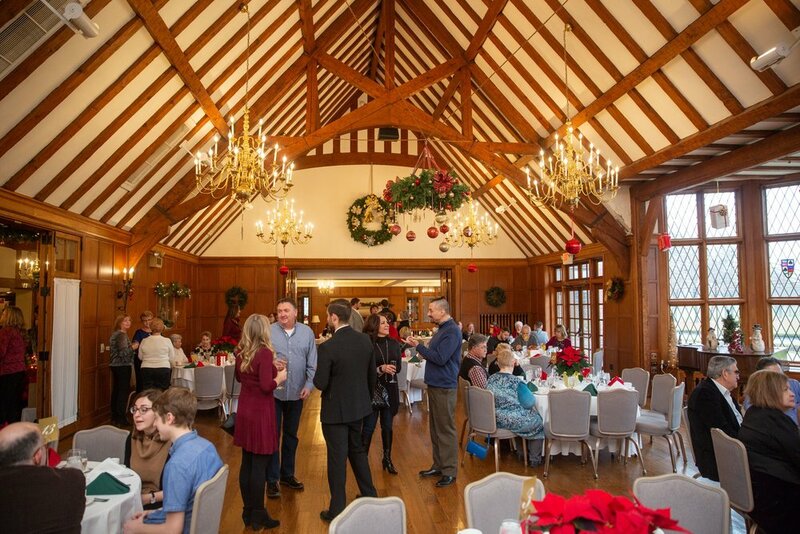 Holiday Brunch 2018, it’s always a great time with great people! Happy Holiday’s from all of us at RWS! Newer PostStick to your Resolutions this 2019!